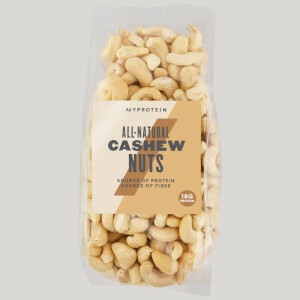 Switch up your snacking with our all-natural nuts — they’re a great source of protein so will have you on track to hit your daily requirements, with no meal prep required. Plus, with no added salt or flavourings, they’re an ideal healthy snack option to satisfy hunger cravings without undoing any of your hard work. When to enjoy All-Natural Whole Almonds? 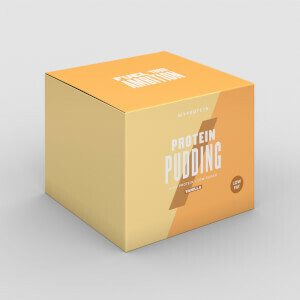 Take them with you to work, enjoy at home, or have a stash in the car for an instant protein pick-me-up. 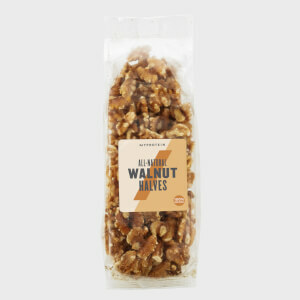 What to enjoy All-Natural Whole Almonds with? If you’re a fan of almonds, then you should definitely try our All-Natural Almond Butter — a delicious spread that delivers a great protein boost and the nutty taste you love, perfect for flavouring shakes, porridge, or rice crackers. I love these Natural Nuts (Whole Almonds). The price is very good for the quantity and quality. It's a great source of protein and fibre. very good quality of whole almonds and nice price for the value! Excellent value and quality. Love the taste of these almonds. 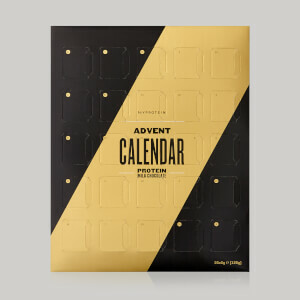 Normally buy from high street health store but from now on will purchase from MyProtein. Mixed with other nuts or dried fruit as a healthy snack. Great value for money. Easy to order, quick delivery. I like to snack occasionally, and the almond nuts allow me to do this without eating unhealthily. It is easier to snack with these inbetween meals without feeling guilty and they will help with muscle development. They come in a big bag so they can be consumed over a number of days. The product is worth the money especially if purchasing with other products. On its own, or even with a protein shake! Not mixed together but just like a little meal. What can I say other than these are great value. Much better price than supermarkets and health food stores, same thing, just whole almonds.